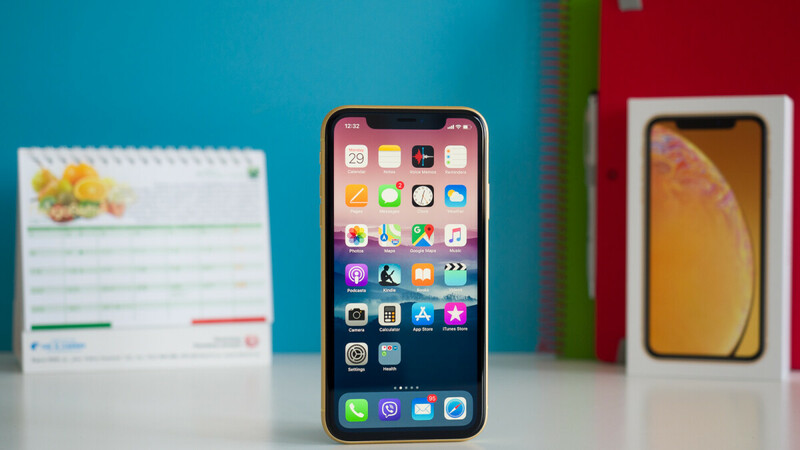 All major carriers in the United States are gearing up for eSIM support, a feature that consumers who bought Apple's latest iPhone models aren't able to use at the moment. eSIM makes it easier for carriers and consumers to adjust their plans without having to visit a carrier's store. Now, Verizon and T-Mobile have already committed to bringing eSIM support in the coming months, but it looks like AT&T is the first to offer the new feature to iPhone users. Although no official announcements have been made, AT&T's support page details eSIM support and how you can have two SIMs active in your iPhone XS, XS Max or XR. Rumor has it that T-Mobile is expected to introduce eSIM support for iPhones by the end of the year, while Verizon should debut the new feature early next year. Sprint is going to add eSIM support as well, but an ETA hasn't been announced yet.